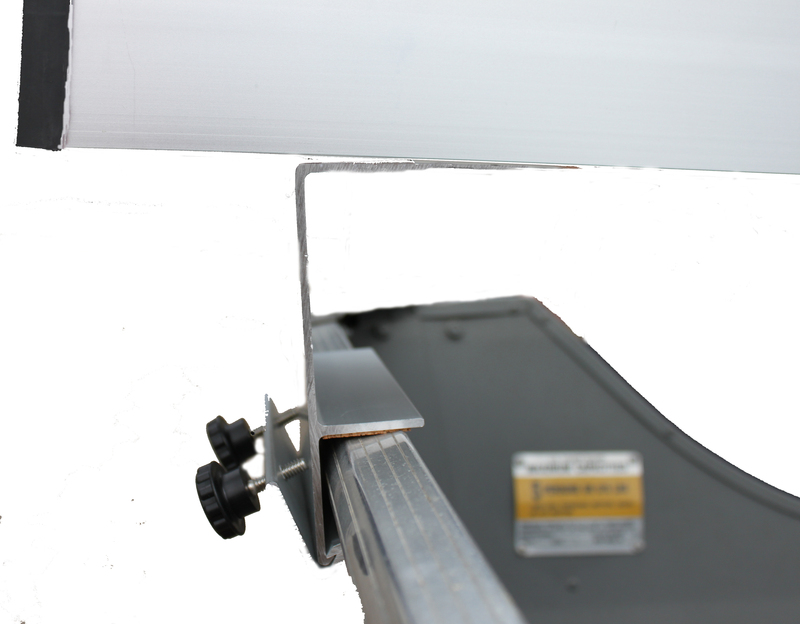 Downrigger deck mounting brackets. Easy on, easy off leaving no unsightly holes in your boat. 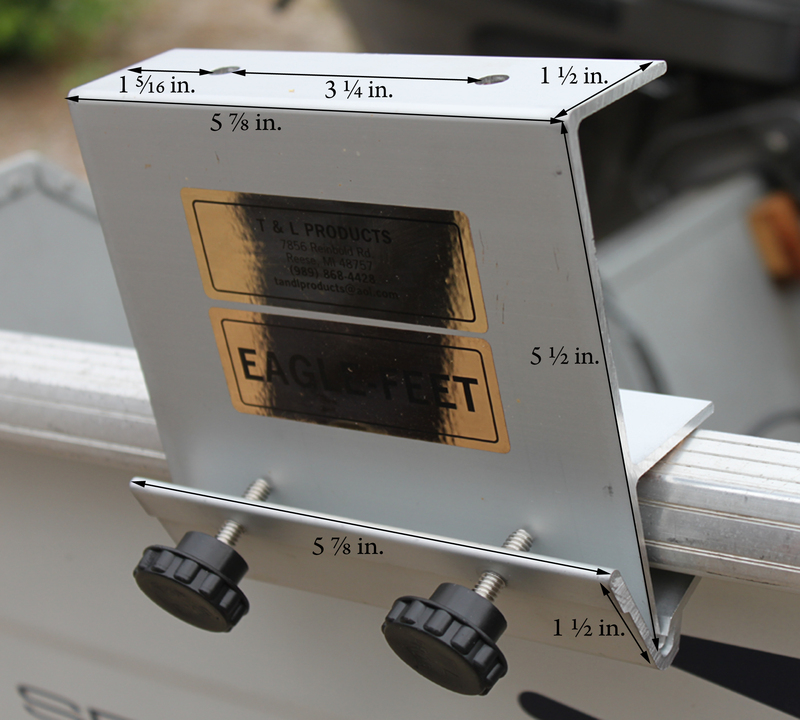 Fasten Eagle Feet to plank and clamp assembly to outside bumper rail of boat. 2 units per box, 1 for each side of boat. Individual parts and thumb screws available.